About Sell Books at Applefest! 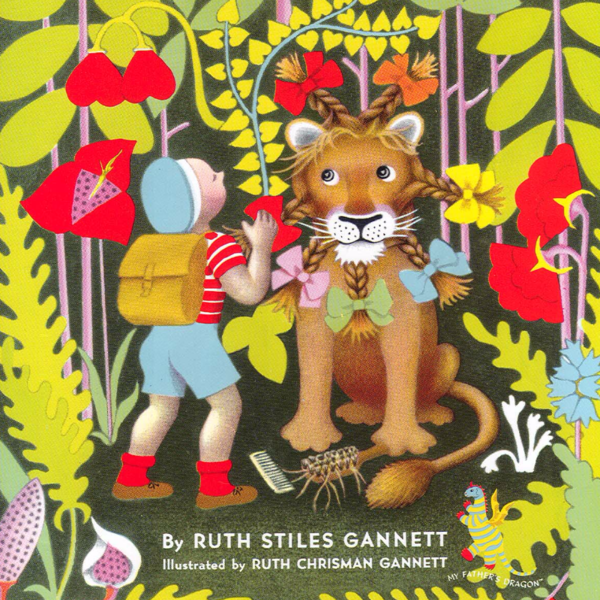 We need help handing out fliers for the State Theatre's production of My Father's Dragon, based on the children's book by the same name, written by beloved local author Ruth Stiles Gannett. We are also selling copies of the book in front of the State Theatre and need volunteers to help with sales. Sell copies of My Father's Dragon in front of the State Theater at our booth. Donate one hour or more of your time. Hand out fliers with information on the upcoming show of My Father's Dragon at the State Theater, and direct people to the book sale happening during Applefest in front of the theater.